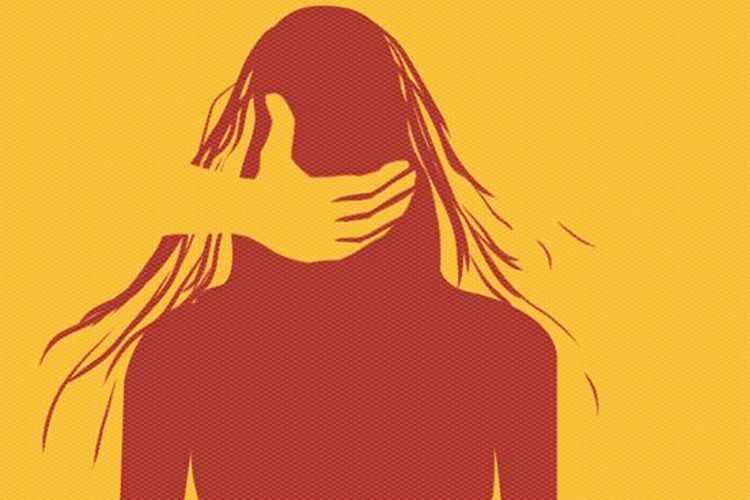 At a time when the generation of jobs have become a major bone of contention between the Centre and the opposition, around 4,000 people, mostly engineering graduates and MBAs have reportedly registered for as many as 14 sanitary workers job at the state assembly secretariat in Chennai, Tamil Nadu. According to Hindustan Times, a large number of applicants were not only engineering and MBA graduates but belonged to Commerce, Arts and Science streams. 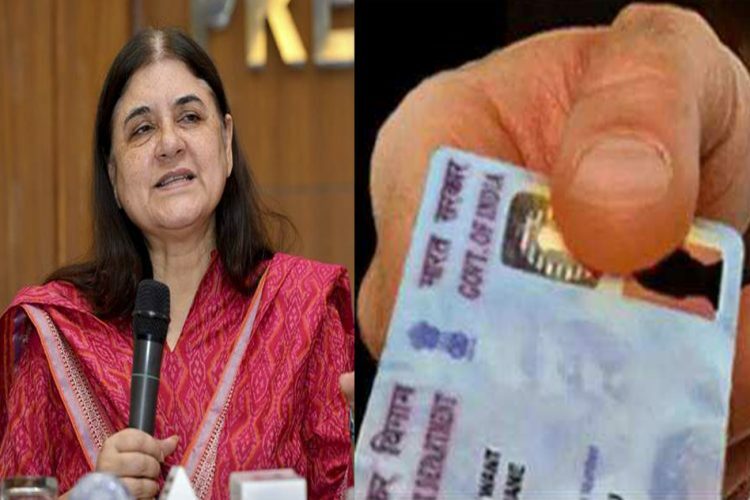 Moreover, admit cards were sent to around 3930 candidates. Out of the 14 vacant spots, 10 are designated for a sweeper’s role while 4 for sanitary workers at the Assembly Secretariat. Meanwhile, the salary for both has been fixed at a slab of Rs 15,700 to Rs 50,000. While no qualification was mentioned, the posts did call for mandatory physical fitness. More than 2,000 MBAs, MTechs and law graduates were among the 4,225 new Haryana police constable recruitments announced in May. Two lakh applicants including doctors, lawyers and engineers applied for 1,137 Mumbai police constable vacancies in April. In the same month, 11,000 people applied for 70 posts of a peon at Jadavpur University, West Bengal. The applicants included PhD holders, MSc, MTech, BSc, BTech graduates for a post with a minimum qualification of class VIII and a starting salary of Rs 15,000. 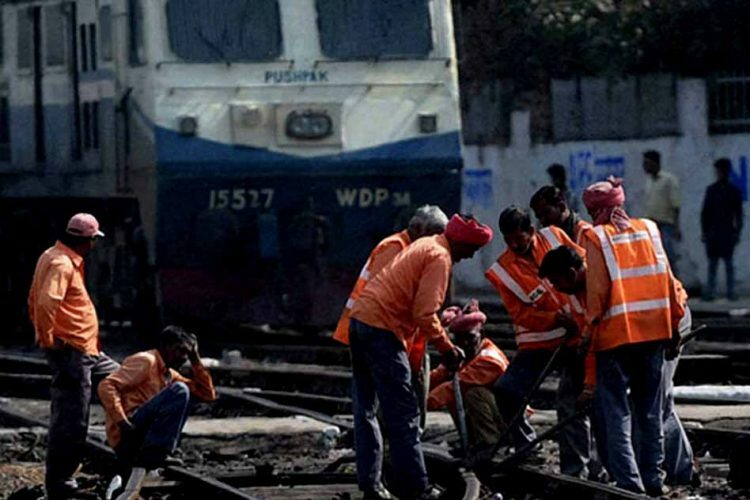 The Indian Railways is the country’s largest public sector employer with over 13 lakh employees as of 2017. 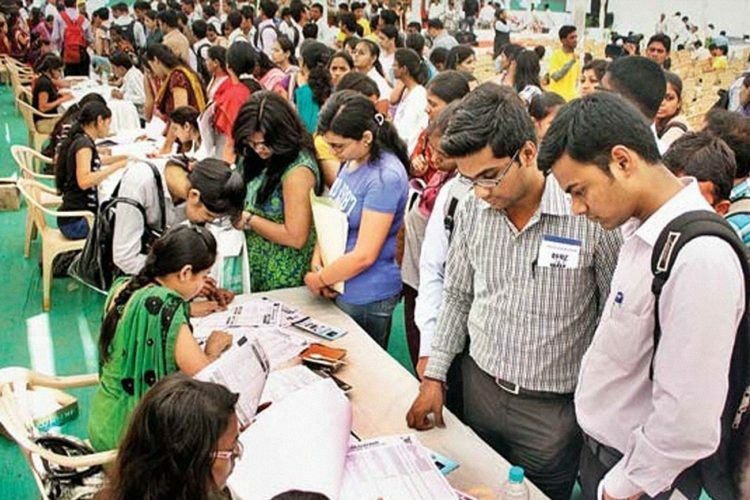 However, receiving over 2 crore applications against vacancy of almost 90,000 posts in the railways in March in what was being called the world’s largest recruitment drive, there were almost 225 candidates competing for every single post. Again, a lot of overqualified individuals with PhDs and post-graduate degrees were seen applying for posts like engine, driver and technicians. 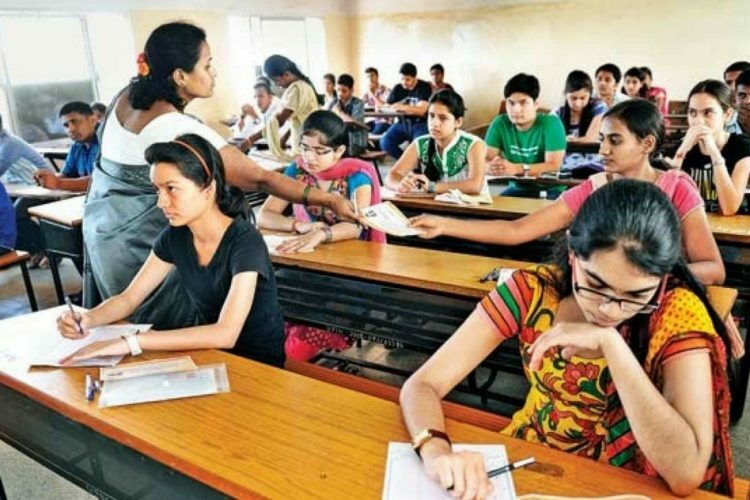 In February, the Tamil Nadu Public Service Commission (TNPSC) conducted a test to fill 9,500 posts of village-level clerks with a minimum qualification of class 10. Among the 20 lakh applicants for the test, there were 992 PhD holders, 23,000 M.Phil holders, 2.5 lakh post-graduates and eight lakh graduates. In 2015, 23 lakh applicants including 2 lakh engineers and 255 PhD holders had applied for 368 entry level jobs in Uttar Pradesh. The Economic Survey of 2016-17 shows the increase in the unemployment rate in the country from 4.9% in 2013-14 to 5%, with a decline of about 20,000 jobs by 2016. 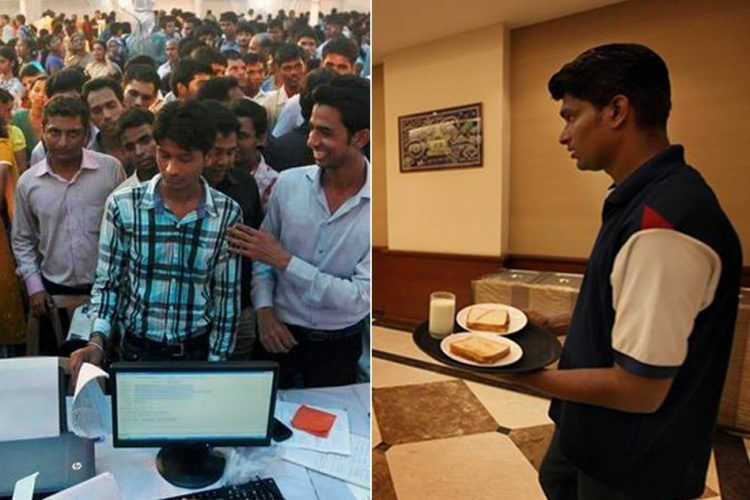 According to Quartz India, there are about 17 million people entering the workforce every year, but only 5.5 million jobs are being created for them. 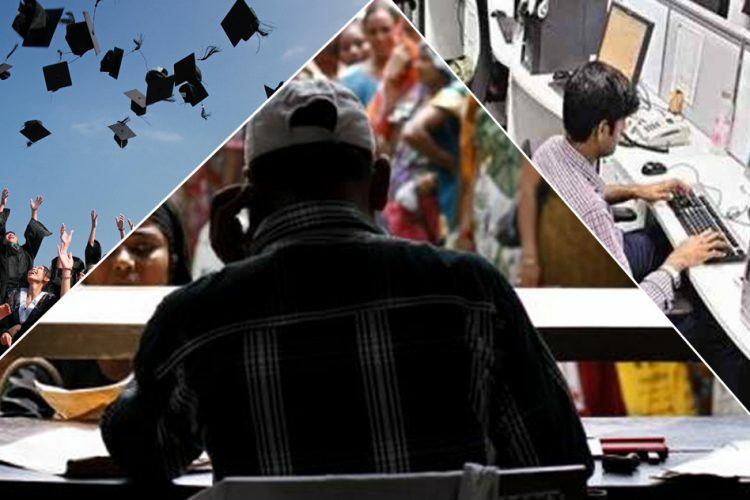 The recruitments to government jobs are mostly done through UPSC and the Staff Selection Commission (SSC). However, the unemployment situation seems to be worsening with delays such as the one in conducting the SSC CGL exam this year- with no explanation or new dates announced even a month later. Earlier this year, PM Modi had said that selling pakoras was also a form of employment. Former PM and renowned economist Dr Manmohan Singh has criticised the government’s approach to the unemployment situation in the country. The opposition continues to highlight the issue in light of the approaching 2019 general elections.